To establish Visual Securas as the leader in it’s every segment by rendering quality services with tailor made solutions to the clients across India and grow as a global brand in the international arena. We promise to provide our customers with ethical, committed, efficient and cost-effective services while we strive to add value through constant innovation and up gradation of our services and skills. Our employees are our assets and we strive to offer them a healthy and challenging work environment with full of opportunities to grow. Performers at Visual Securas are duly rewarded and nurtured. 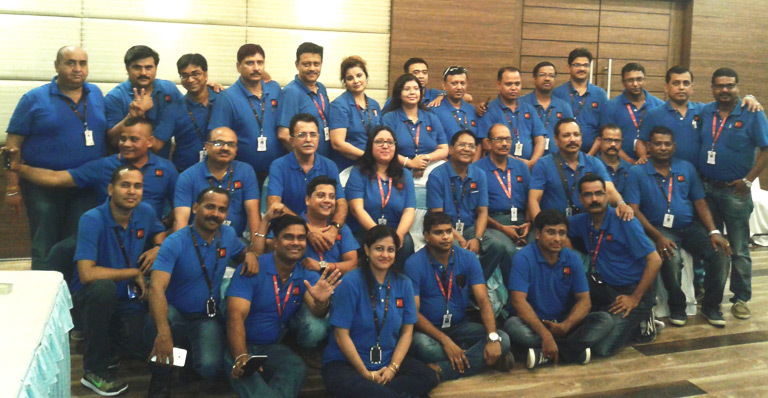 We are customer driven in our every activities across the organization , the Customer always comes First for us . We are clear on our focus and operate with utmost Transparency and Sincerity. We believe in providing our services by following Ethical Standards and Good Governance Practices. Our Endeavour is to build a Trustworthy Environment which makes Visual a Dependable and Efficient Service Provider. Our Most Valuable Possession is TRUST and this is Our Guiding Force too.